Please be aware that this website is only for merchandise purposes for the Metropolitan Police Service. For all police matters please refer to the Metropolitan Police Service website. The following terms and conditions apply to all transactions on www.newscotlandyardshop.uk. The use of this site indicates your acceptance of these terms and conditions. The placement of an order indicates your acceptance of these terms and conditions. Please read them carefully and print a copy for future reference. The total price payable for the goods, including shipping and handling charges, will be stipulated at the time when you place your order. All prices shown for all products on our website are inclusive of UK tax (where applicable). Some countries have local taxes, tariffs and import costs associated with the importation of goods. The New Scotland Yard Shop is not responsible for these additional taxes or fees. The shipping rates that we charge are based upon Royal Mail and UK delivery rates and do not include these additional fees. If you have any questions or need more information about local customs/import taxes, please contact your national mail delivery company. The New Scotland Yard Shop reserves the right to only refund a portion of your money and/or charge a fee if you refuse to pay local Value Added Tax or duties to cover the cost of having the merchandise shipped back to us. The New Scotland Yard Shop also reserves the right to cancel all future international orders made by you for your refusal to pay local VAT or import duties. Some goods are produced to order so dispatch may be at any time up to 14 working days from date of order. Thereafter, time to destination will depend on your geographic location. Please be advised, however, that it has been known to be as much as three weeks for some orders to reach some destinations, particularly during periods of large volumes of mail sent. Timings are given in good faith but are not the subject of any warranty or condition. No liability will attach to us if delivery periods or dates are not met. A parcel will only be lost in transit 15 working days prior to dispatch and will not be able to issue a refund or replacement until after this time. Express Delivery: Next day delivery is available for orders placed before 2pm on weekdays. Orders placed after the cut-off time, will be dispatched the following day. Deliveries that were placed after 2pm will then be delivered the following day. Shortages or incorrect goods: it is your responsibility to notify any shortages or incorrect goods to us within seven days of delivery.  If you have received an item of New Scotland Yard / Metropolitan Police Service merchandise you did not intend to purchase, you can return it to us in its original condition within 15 days of the date you received the item, and we will issue a full refund. Please note, however, that there are no refunds given on drinkware unless they are damaged or defective. Before returning any item, please contact us via email (customerservices@globalmarketinggroup.co.uk for New Scotland Yard / Metropolitan Police Service merchandise) so that we can ascertain the reason for your dissatisfaction and authorize the return.